There are many benefits to owning real estate. One of the best ones is the ability to receive real estate tax deductions on the property. When you own real property you get write-offs on your taxes for remodel, repairs and appreciation just to name a few. Before we continue let me note that write-offs and tax deductions are not something for the average person and at all times anyone with questions on their taxes should consult a tax professional. 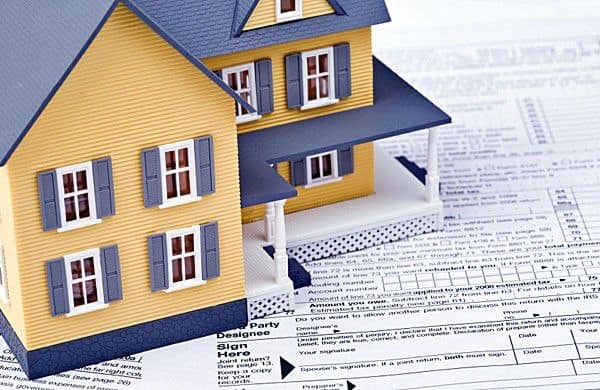 With regards to tax ramifications there are many items that buyers need to be aware of, for instance when buying a home it may put the potential buyer into a different tax bracket. When buying any real estate it’s always a good idea to discuss your purchase with a tax professionals like a Certified Public Accountant. Proper planning and communications with your tax professional will not only be smart but can also save you thousands. Claiming tax deductions is something best suited for a tax professional. If you have questions on what items can be deducted then contact a tax professional. Questions such as real estate tax deductions and how a real estate purchase will potentially affect a buyer are all items that need to be properly addressed by a tax professional. One thing to remember when buying real estate is that while people including real estate agents have their personal opinions they should never advise you on tax or legal questions. Questions concerning taxes and legal issues should ONLY be addressed to and answered by certified professionals in their individual fields. If a real estate agent attempts to answer tax or legal questions for you, run the other way! If you’d like more information on real estate tax deductions, please contact us or leave a comment below. We’d appreciate the opportunity to assist you!